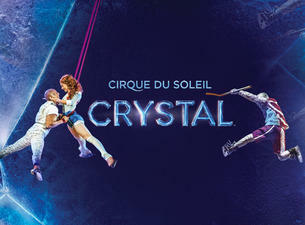 Cirque du Soleil has created its first show on ice and it's called Crystal. 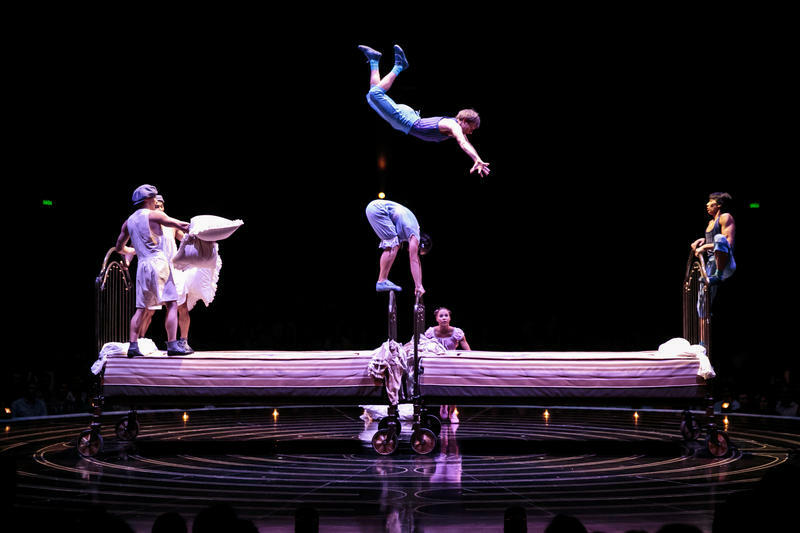 One of Cirque du Soleil's most popular productions, which began life under a big top, will be coming to Cincinnati this spring in its new arena staging. 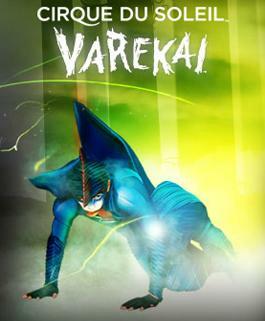 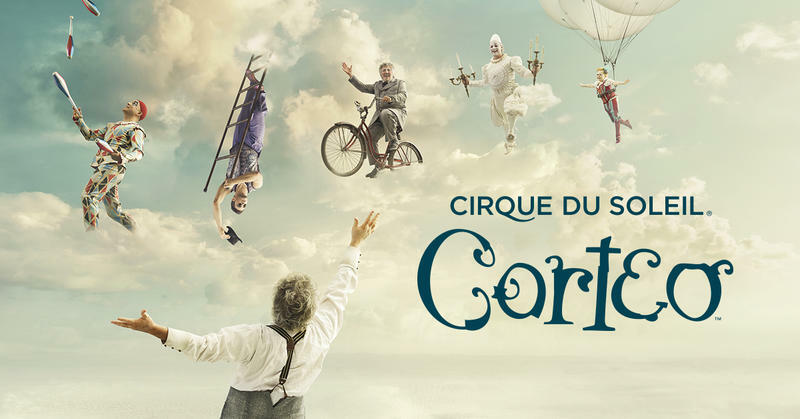 Cirque du Soleil is returning to Cincinnati with its unique style of acrobatics, gymnastics, dance and theatre. 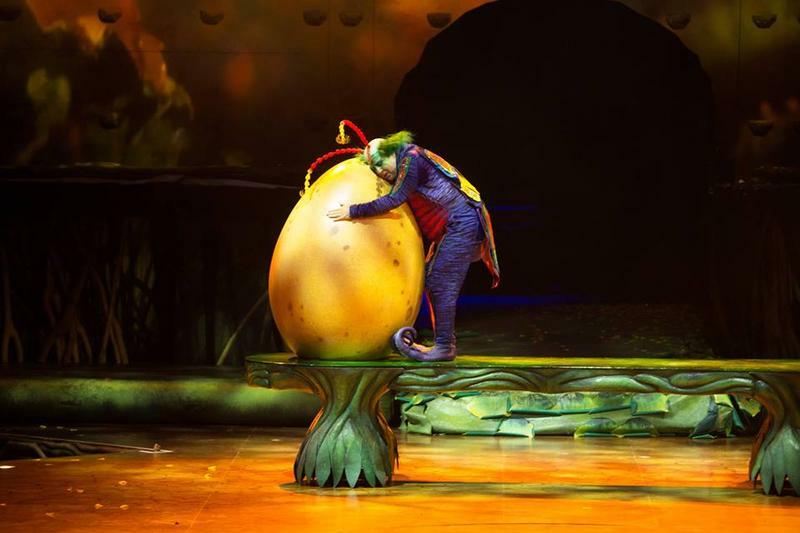 Cirque du Soleil is bringing their production of Ovo back to Cincinnati from May 11 - 14 at US Bank Arena. 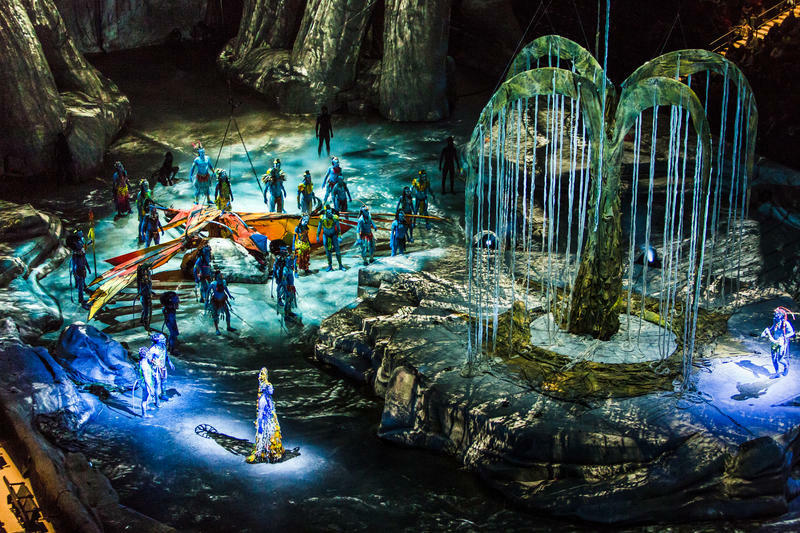 "TORUK: The First Flight" From Cirque Du Soleil, Based On The Movie "Avatar"
Cirque du Soleil will bring its newest touring show, Toruk: The First Flight (Inspired by James Cameron’s “Avatar”), to Cincinnati’s US Bank Arena starting May 4, 2016.